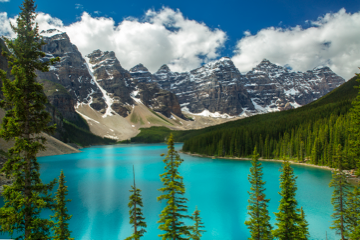 Spanning the provinces of British Columbia and Alberta, the Canadian Rockies have jagged ice-capped peaks and pristine teal lakes that create a visual wonderland. 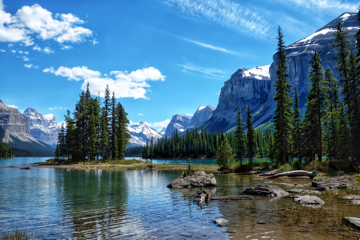 Marvels include Banff National Park, Lake Louise, and Jasper National Park. You can take in the view on high by signing up for one of the train tours that glide through the Rockies or by riding the Jasper SkyTram. For a firsthand look at the scenery, hike the national parks, paddle the Yukon River, or ski the slopes. The region of Okanagan offers yet another perspective on the Rockies: At nightfall, you can visit the world’s largest accessible astronomy park to gaze through a telescope and learn about the stars, planets, and galaxies above. 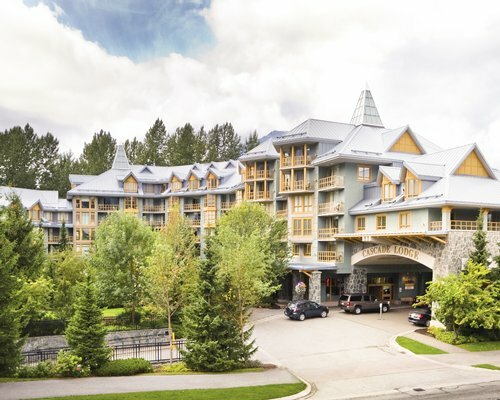 During the winter the Canadian Rockies are a paradise for snow sports from skiing and snowboarding to tubing and tobogganing, but in the cool springs and mild summers, from late May to early September, the temperature is perfect for hiking and climbing. The only skyscrapers you’ll spot in the popular towns Banff and Canmore are the Canadian Rockies themselves. You can mosey through their mom-and-pop shops, stepping outside to breathe in the clean, crisp air with gusto. Here you can have your pick of gourmet and organic-minded restaurants then unwind at one of the towns’ many spas and yoga centers. Thanks to top-notch ski areas, winter in Banff is nothing short of magical. There are few places better than those 9 amazing landmarks showcasing some of Mother Nature's finest work. Spring comes late to the Canadian Rockies, leaving the best snow available to those who wait. 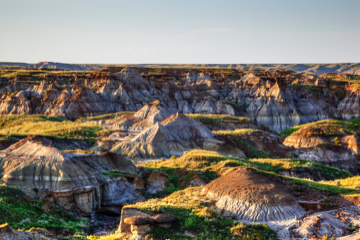 The majestic site of these jagged cliffs are a must-see destination. The Canadian Rockies are such a majestic sight that even the most jaded traveler will turn into the one who takes photographs from the airplane. There are 5 national parks in this part of the Rockies, and the peaks are a must-see destination for outdoors enthusiasts. 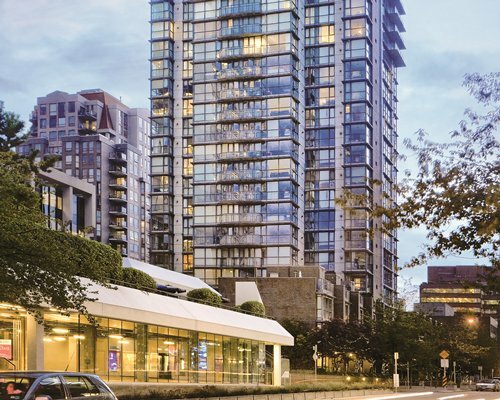 "Our unit had remarkable views of the city of Vancouver." 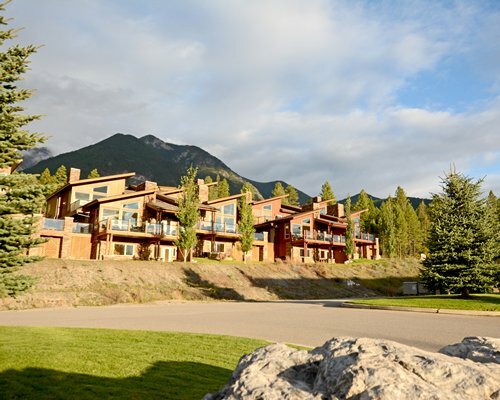 "We enjoyed the fireplace, heated outdoor pool and hottub." "...very clean, and well stocked condo.."